Yours truly shall hopefully be attending their gigs at The River Rooms in Stourbridge on Sunday 4th December and The Kingfisher in Kingswinford on Friday 13th January 2012. Yours Truly KJS looks forward to many and more gigs being announced in the near future. 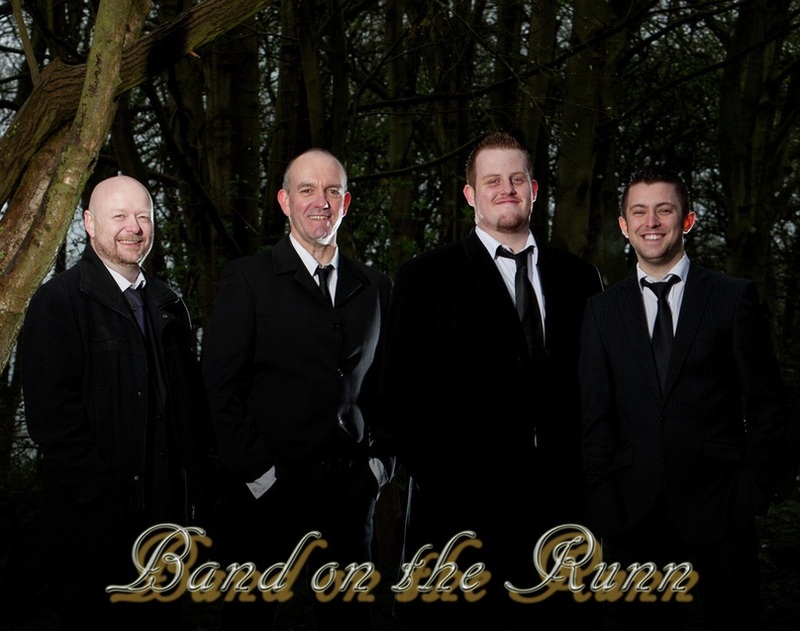 Your interest and support is, of course, much appreciated by Band On The Runn. ELO Beatles Forever [ELOBF] recommends Band On The Runn to those enlightened folks who enjoy the music of ELO, Jeff Lynne, Roy Wood, The Move, The Idle Race, The Beatles, 'Brum Beat' and related artistes. See you there?